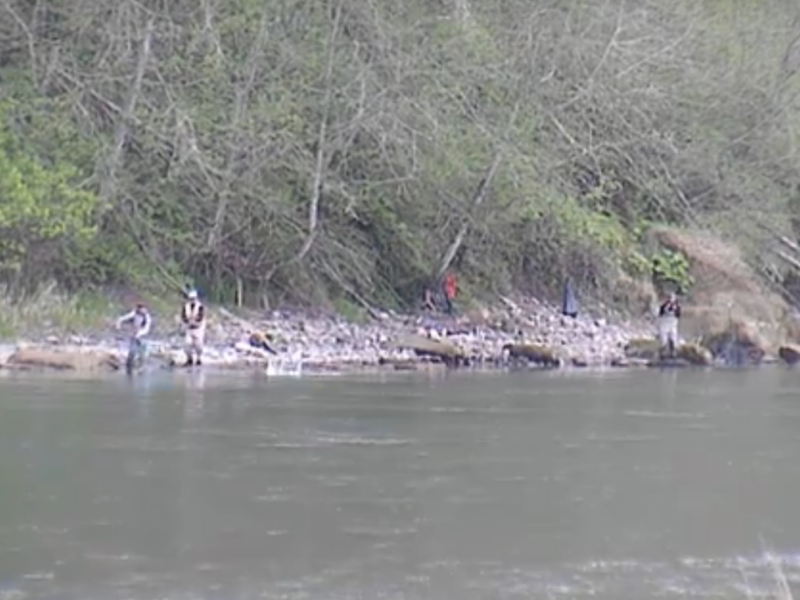 Action: Open Chehalis River to spring chinook fishing. Effective dates: May 1 through June 30, 2018. Location: Chehalis River, from the mouth (Hwy 101 Bridge) to the Hwy 6 Bridge in the town of Adna in Grays Harbor, Thurston and Lewis counties. 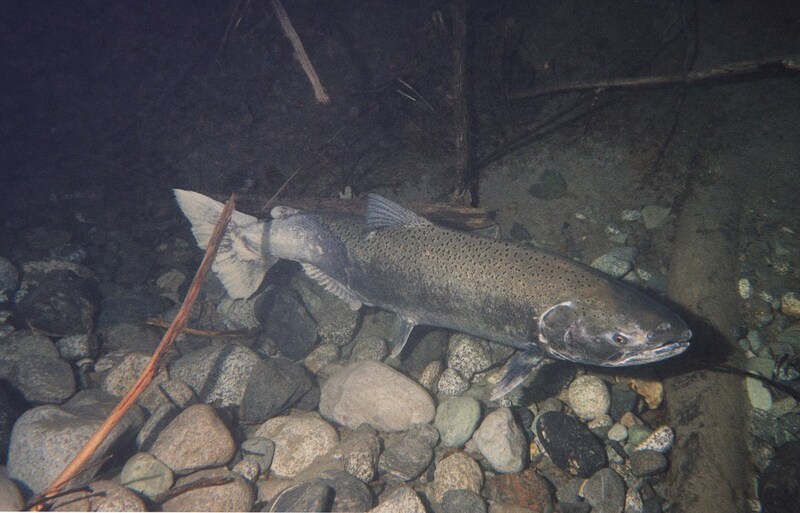 Daily limit: Daily limit is one chinook. Minimum size of salmon: 12 inches. 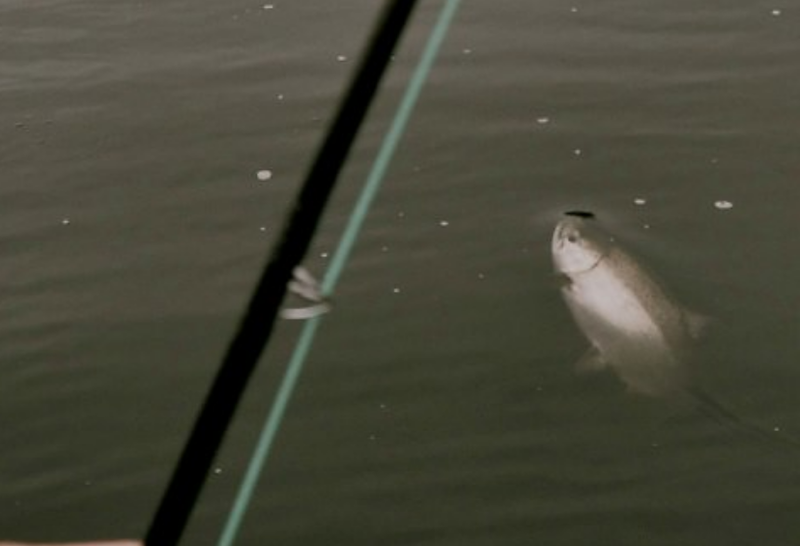 Reason for action: The forecasted abundance of spring chinook returning to the Chehalis River basin is sufficient to support this fishery. 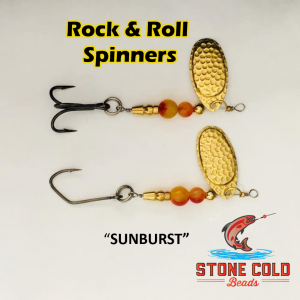 Other information: Steelhead and other gamefish fisheries will remain as described in the 2017-18 Sport Fishing Rules pamphlet. Information contact: Mike Scharpf, Region 6 (360) 249-1205. 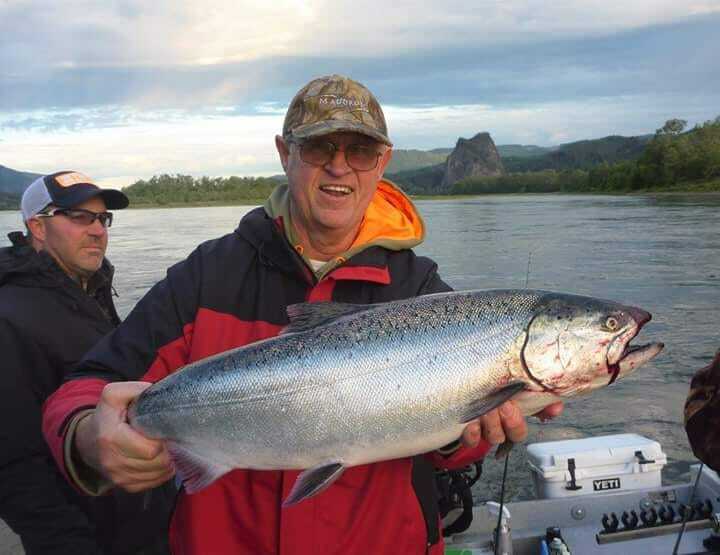 This concludes our 2018 Chehalis River fishing report.